Preshrunk cotton jersey in blue-grey heather. Lighter weight and softer feel cotton-poly blended fibers. 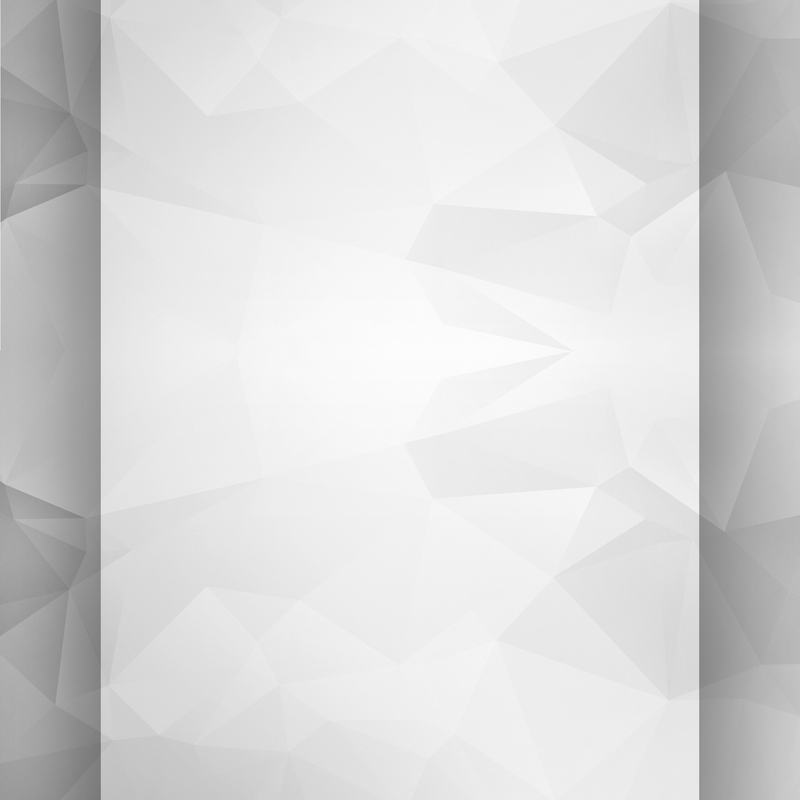 Double needle topstitched neckline and waist hem. Perfect for training or relaxed wear. When selecting the size, keep in mind this shirt is a generous make. 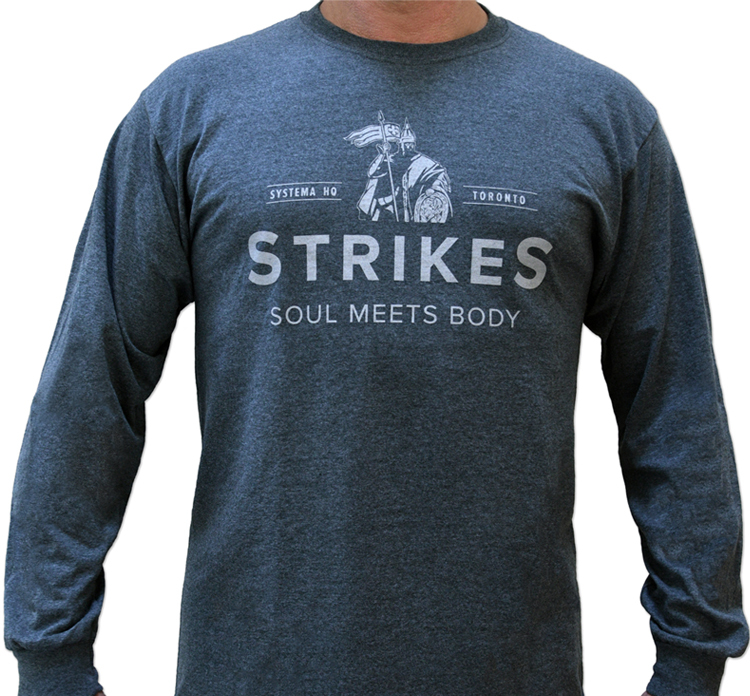 To receive the Strikes Long Sleeve at a lower price, with a matching T-shirt, order it as part of the 2 in a Bag package. 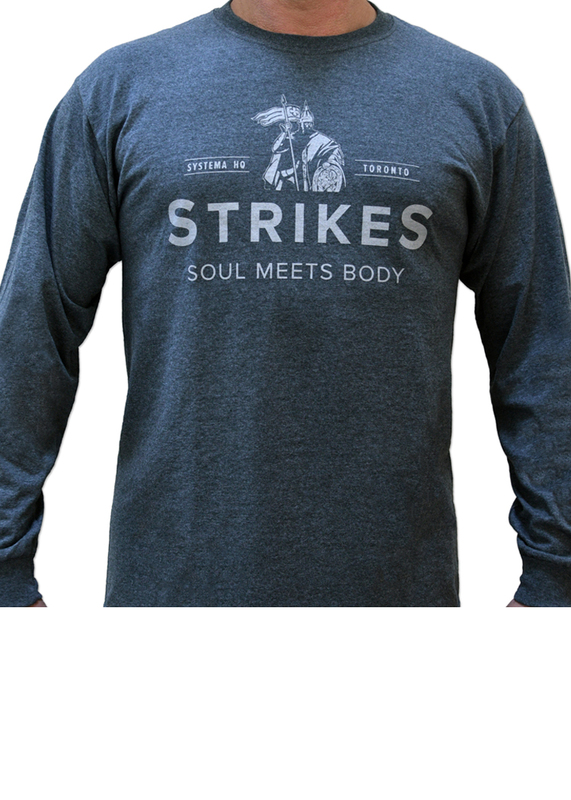 Fits true to size and great to wear as a shirt to relax in or for training. Will be getting more in the future!